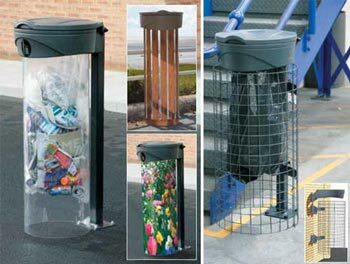 The modern design of the robust Orbis waste bag holder makes it a stylish choice to co–ordinate with any internal or external public space. 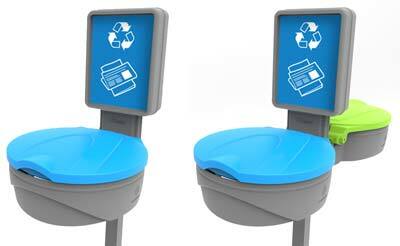 Orbis Recycling Sack Holders are robust and economical. 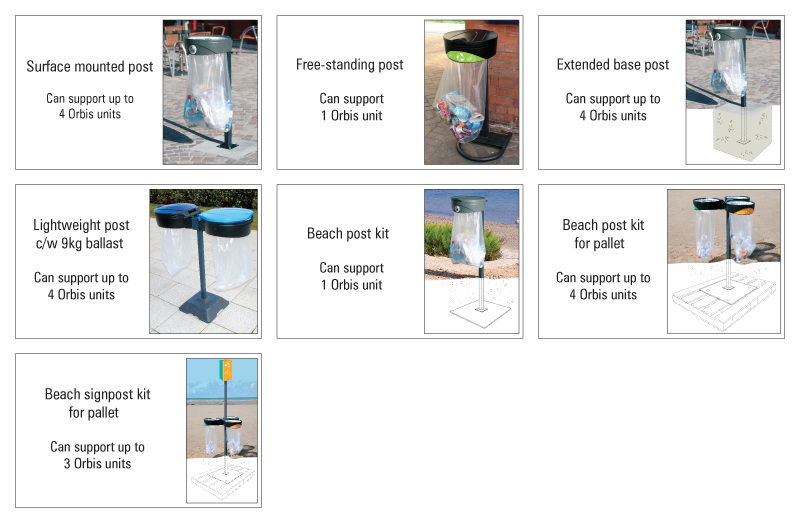 Orbis General Waste Sack Holder is ideal for use indoors or outdoors.